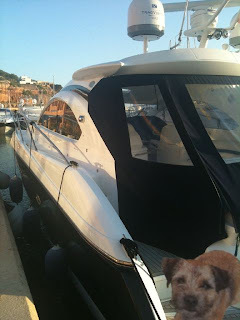 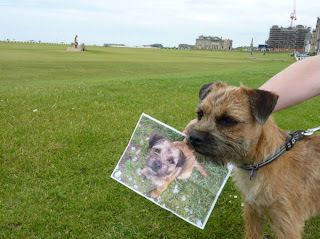 I kno some of you haz been followin my travels but fort you were not able to join in becos you did not ave printer and could not print me out. Well......salvayshun is at hand. 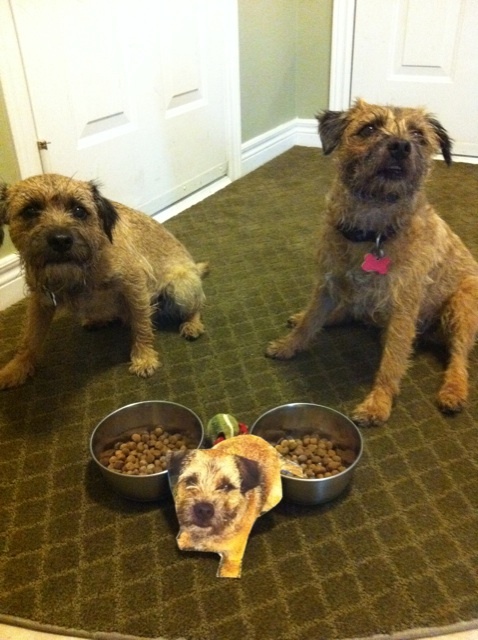 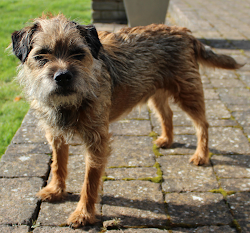 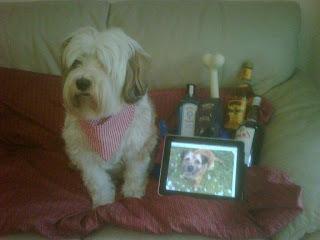 We haz had a pawsome offer from our pal @alfielulu. 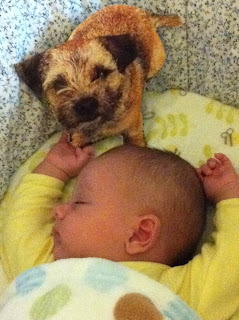 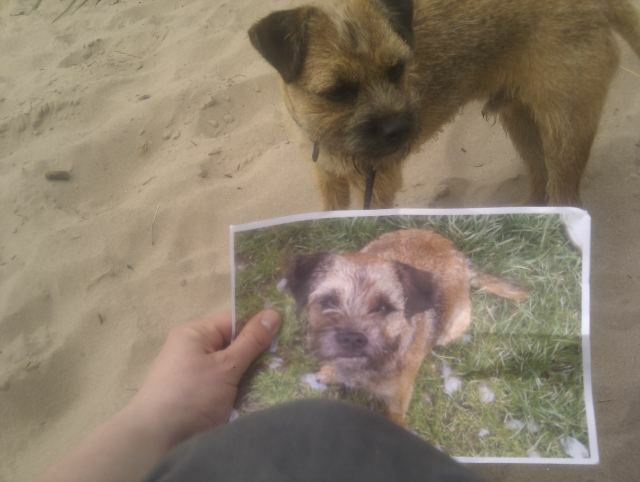 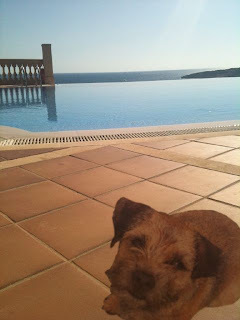 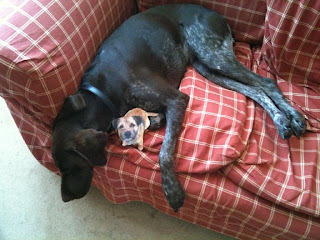 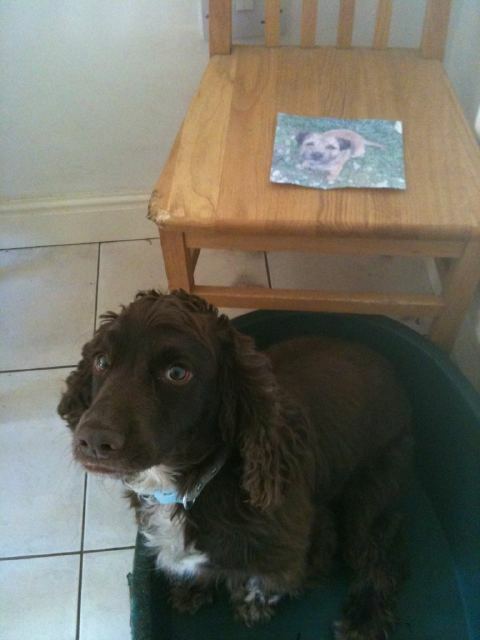 He did say me that his mum would be happy to print out #flatmarleys to send to people, includin mebbe lammynated ones you can be usin outside in the rain. Hurray for that offer. 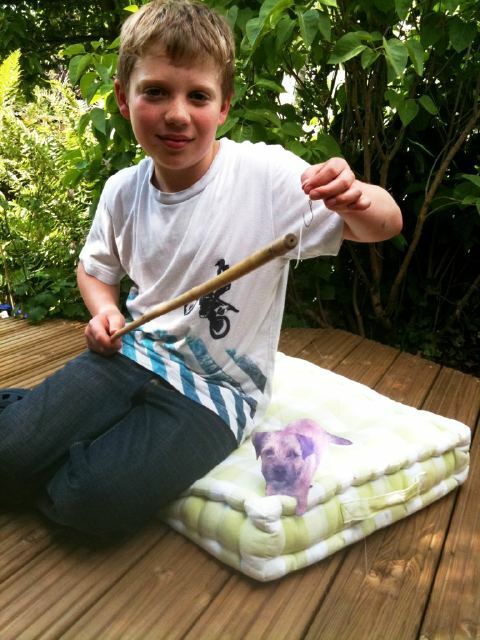 You can contact Alfie and his mum, Louise, via Twitter to put in your requests. George haz caught a whopper!